An inspirational, insightful and easy-to-read book about making your self-care a priority from two of Australia’s leading self-care experts. An inspirational, insightful and easy-to-read book about making your self-care a priority from two of Australia’s leading self-care experts. 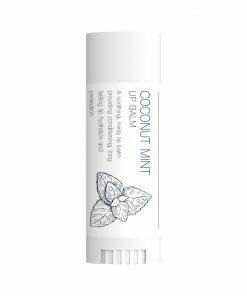 In a fast paced busy world where self-care is often at the bottom of the list Kim and Fleur draw on personal experiences as health professionals to show other women how to successfully achieve optimum health, beauty and wellbeing. These talented women firmly believe your health and inner sparkle is your greatest asset and as busy mothers, wives, business-women and authors they are only too aware of how difficult it can be to take care and nurture yourself on a daily basis. They walk their talk! They offer inspirational and insightful ideas combined with practical age-old remedies and strategies that do not cost a lot of money or take up precious time to regain health, eliminate ‘bad’ stress and drop the guilt. This book fills the gaps that all the other ‘health and beauty’ books leave out and shows that no matter where you are right now, you can change how you feel, change how you treat yourself and therefore change your life – NOW! 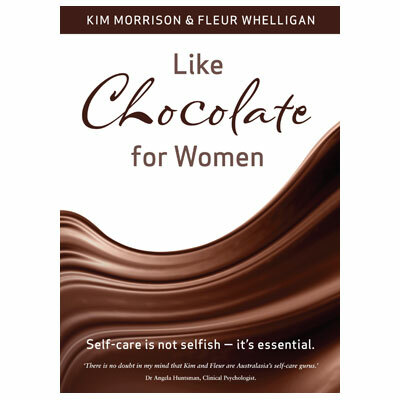 If you are tired of all the hype of the health and beauty industries and want practical sound advice using simple natural remedies that work, then ‘Like Chocolate for Women’ is for you!‘ Kim & Fleur’s message is powerful – self-care is not selfish – it’s essential! Overwhelmed? 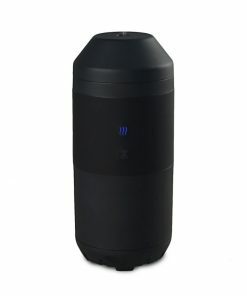 Overstressed? Overtired? Overworked? Over it? Like Chocolate For Women is every woman’s self-care handbook packed with hundreds of tips and ideas to help all women live the life they want, reminding them that self-care is not selfish – it’s essential! There is no doubt: life is challenging. Balancing the home, the kids, your family, friends, finances and career can be a juggling act, let alone making time to take care of your health and wellbeing – and heaven forbid finding time to relax! 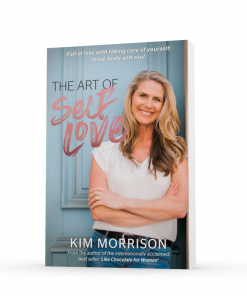 Acclaimed authors and health and lifestyle educators, Kim Morrison and Fleur Whelligan believe every woman can achieve the life they are after, but first they MUST understand that self-care is not selfish – it’s essential! * The 5 Day Kick-Start Programme so you can look and feel a million dollars by the weekend! Even better than a box of chocolates, Like Chocolate For Women is rich, sweet and deeply fulfilling. It is the ultimate self-care bible. 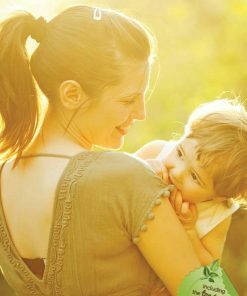 When a child is not feeling right, hit with injury or a health challenge a parent will do whatever it takes to make them feel well again. From the author of the internationally acclaimed, best seller ‘Like Chocolate for Women’ comes 'The Art of Self Love - Fall in love with taking care of yourself; mind, body and soul'. 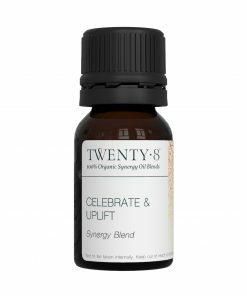 The perfect blend to honour and celebrate life and uplift your spirits.